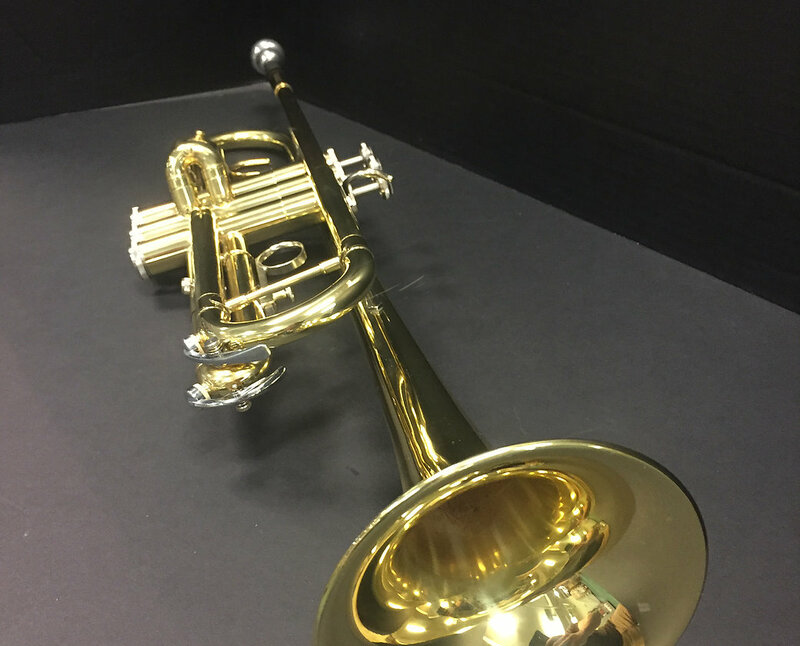 The Bach TR300H2 Bb Trumpet is made in the USA using nothing but the highest quality materials. It offers a .459" bore with a responsive 4-7/8" seamless bell for easy projection and control. The 1st valve thumb saddle makes for easy intonation adjustments. The clear lacquer finish provides a subtle warmth to the overall sound. The TR300H2 is a well designed durable instrument perfect for the beginning student and is well suited for all types of music.